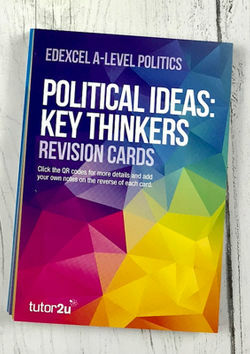 This pack of postcard-sized flashcards provides a concise summary of ALL 40 of the "key thinkers" featured in the Edexcel A-Level Politics specification. A FREE SET OF THESE CARDS IS PROVIDED TO ANYONE BUYING AN A-LEVEL POLITICS POSTER PACK. 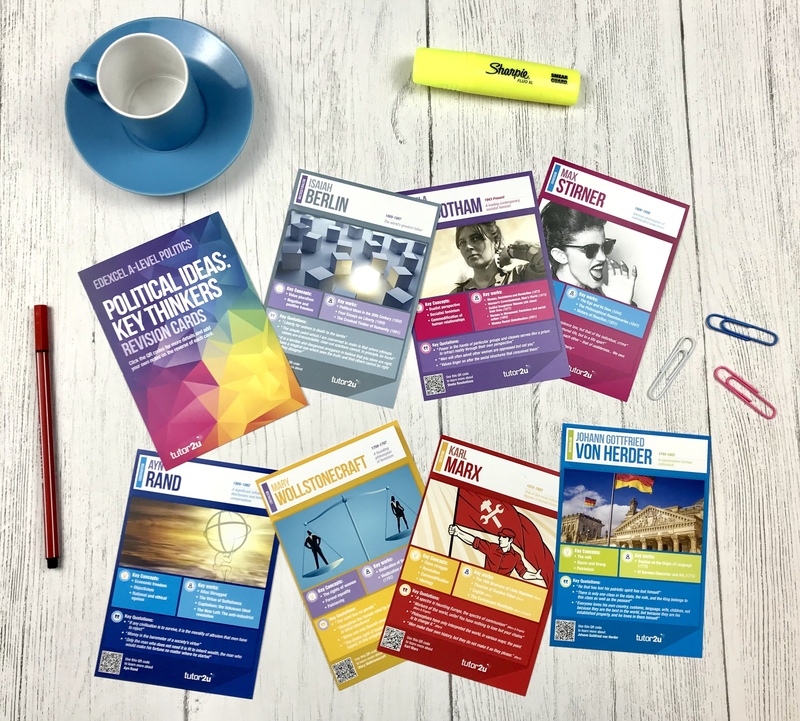 Each Key Thinker Revision Card features key concepts associated with each thinker, key works and key quotations. There is also a QR code that students can scan with their smartphone cameras to access more detailed notes on each thinker. We've left the reverse side of each key thinker postcard blank so students can add their own notes. 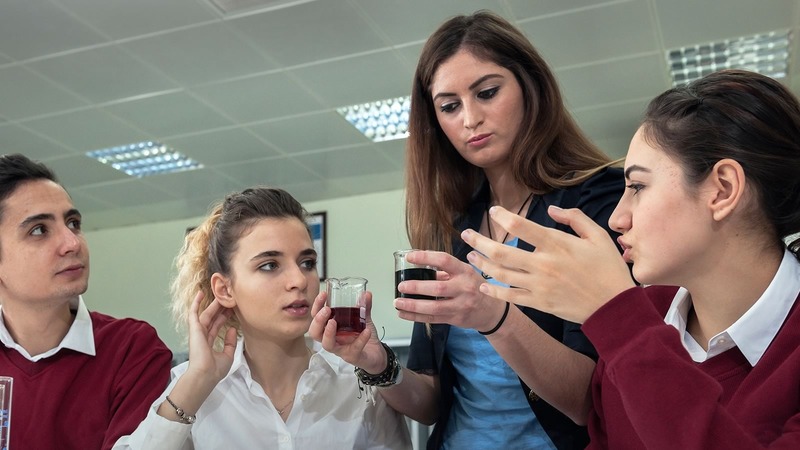 Join 1000s of fellow Politics teachers and students all getting the tutor2u Politics team's latest resources and support delivered fresh in their inbox every morning. 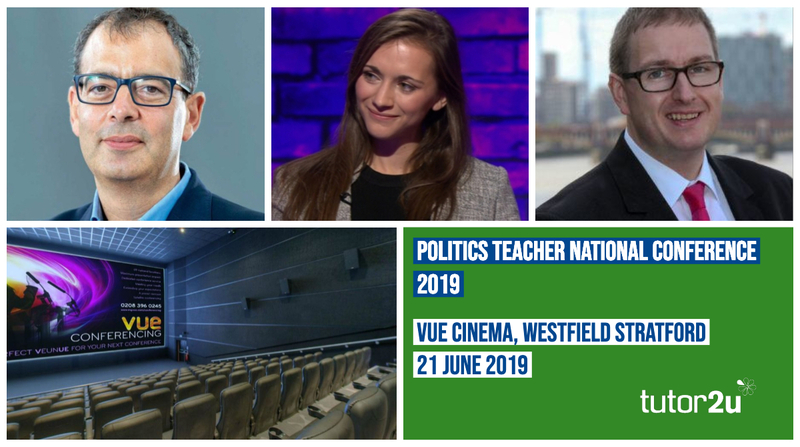 You can also follow @tutor2uPolitics on Twitter, subscribe to our YouTube channel, or join our popular Facebook Groups.